Joints were designed years ago for construction when glues were unreliable and would fail over time. These days we have modern glues; therefore traditional jointing methods are dying out. The key factor of my furniture is that I use traditional jointing methods. I love hand cut joints, the essence quality, and the epitome of craftsmanship. A quality piece embodies the finest hand cut joints with thought to construction, allowing the timber to move and age over time without splits appearing. Joints should be clean and crisp. In doing so they not only provide a pleasing aesthetic but add integrity to the design. Below are some of my favorite jointing methods, each one specifically chosen for my furniture to serve a purpose in construction as well as creating a great detail. The traditional rule here is to cut the joint into thirds for maximum strength. Very strong in downward pressure and perpendicular. A very decorative joint especially when you start changing the size of end grain exposed on face timber. By reducing you create a more elegant and well executed joint to look at. This is a great visual joint, traditionally used to tie two pieces of timber together on table tops. 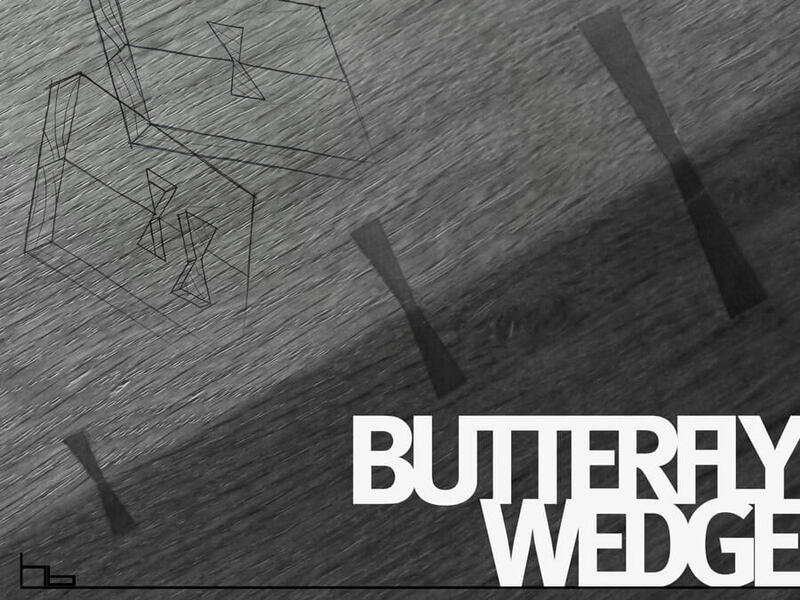 The shape comes from a dovetail cut that is booked matched, placed in the centre of two boards. 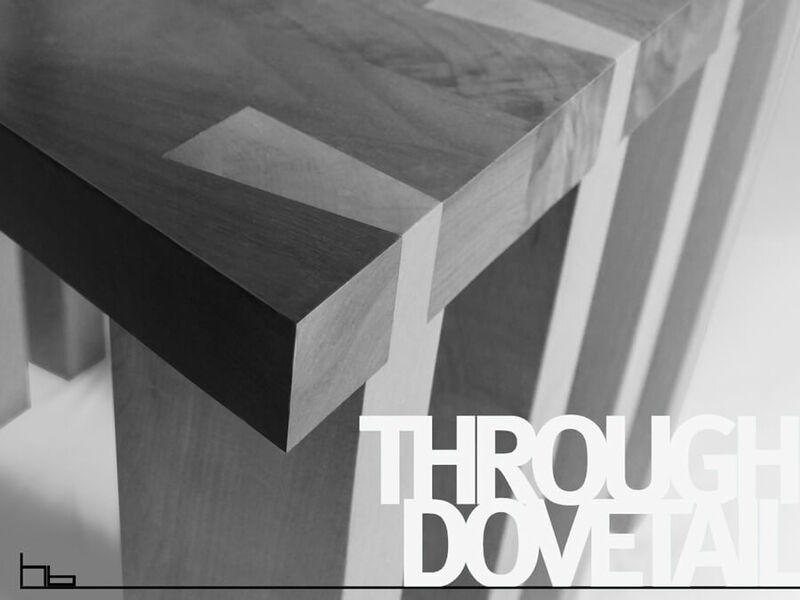 The dovetail shape eliminates timber shrinkage along the joint, keeping it clean and crisp. 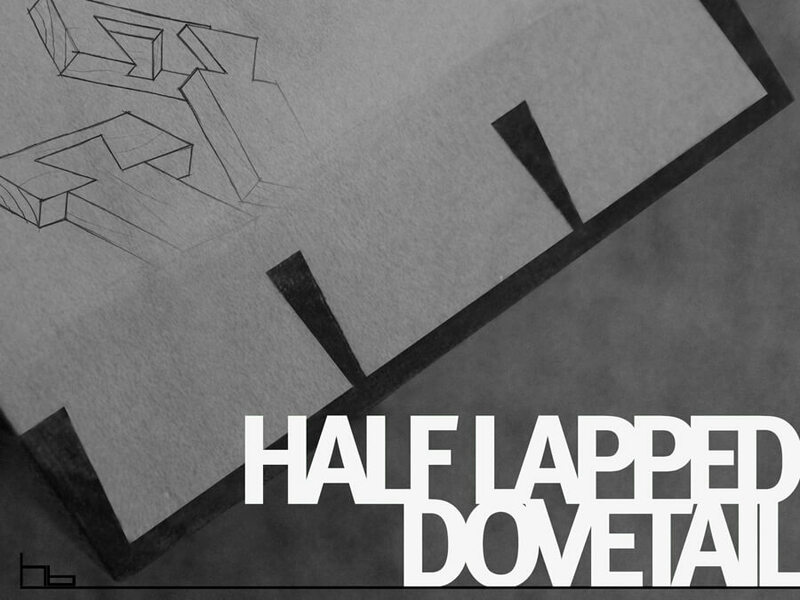 A dovetail is called lapped when it does not run through a timber face, designed for connecting the drawer front to drawer sides. The shape of the tail allows pulling force of draw front with the joint never failing. A very durable and aesthetically pleasing classic. 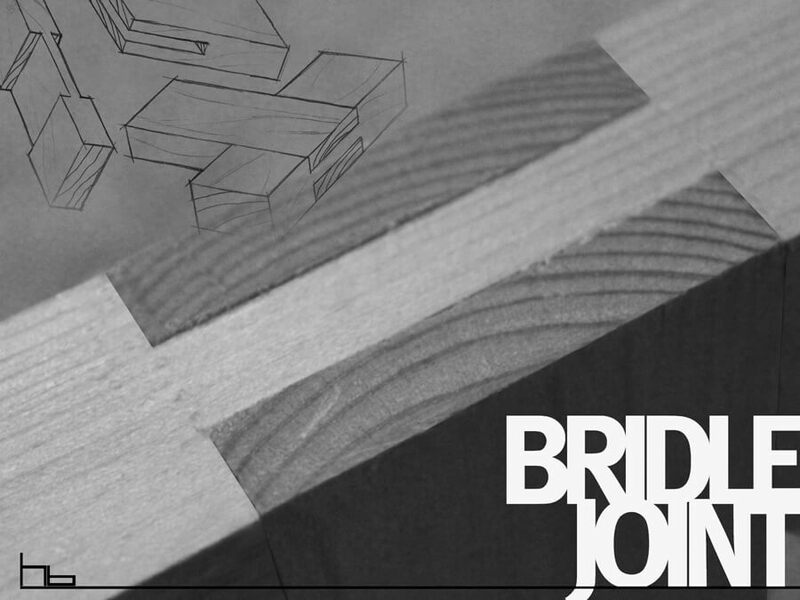 This is when the dovetail is visible through a timber face, still a very strong joint. Shown here as a design feature. By creating a shoulder on this dovetail it is now strong in the downward force as well as being pulled, great for this chair leg design. 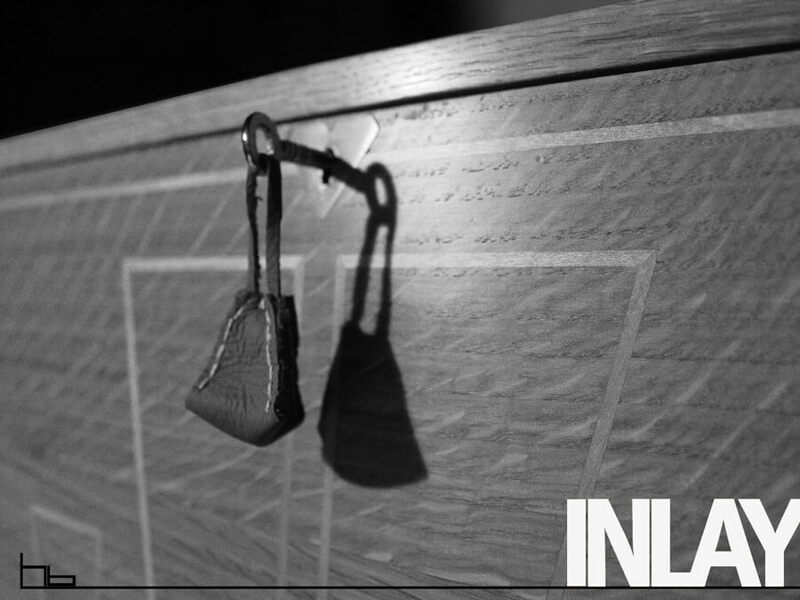 Inlay work is when you plane down to size your selected wood, which then sits into a prepared groove in your timber giving a nice snug fit. It is a great way to border a nice heart grain figure on your product. I am a cabinet maker living in the Cotswolds, England where I was born, and where I served my apprenticeship. It is from this stunning and inspirational part of the United Kingdom that I now run my successful business…. 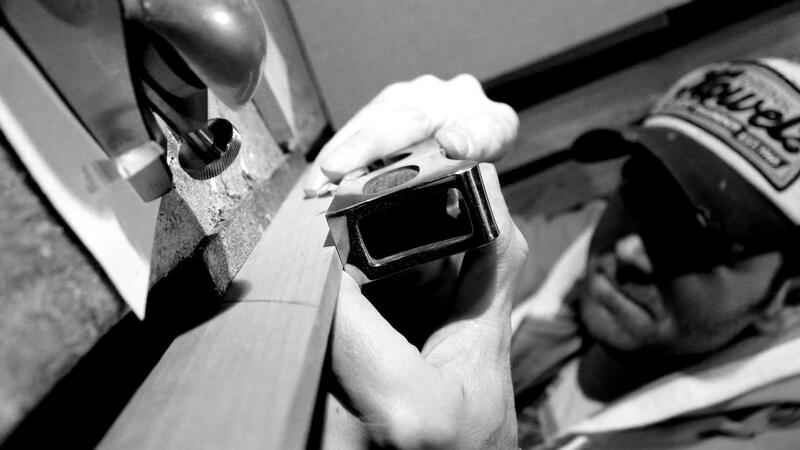 After a fully served apprenticeship I am a cabinetmaker with over 21 years experience in trade and a lifetime gathering inspiration from around the globe. I source and hand select the finest grade timbers…. From grain pattern and colour, to strength and durability, combining timbers can create great contrast, be it subtle or bold, showing off well executed cabinet making jointing or personalizing your piece of HB furniture….